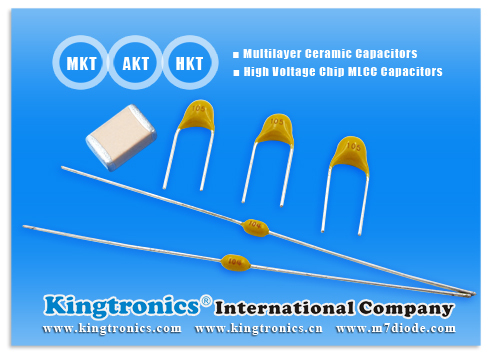 Usually NP0, SL0, C0G is I class ceramic capacitor, X7R, X5R, Y5U, Y5V ceramic capacitor is II class ceramic capacitor. 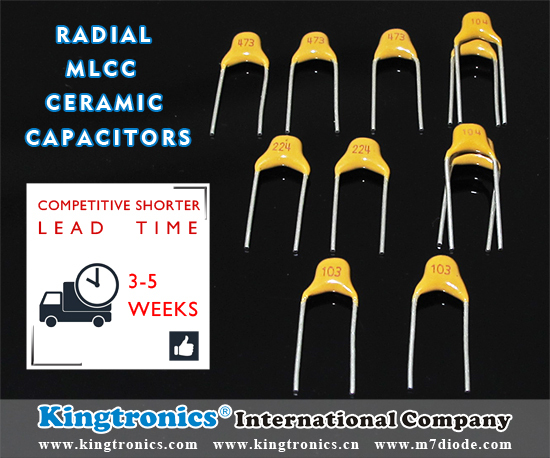 Class 2 ceramic capacitors Code system for some temperature ranges and inherent change of capacitance. 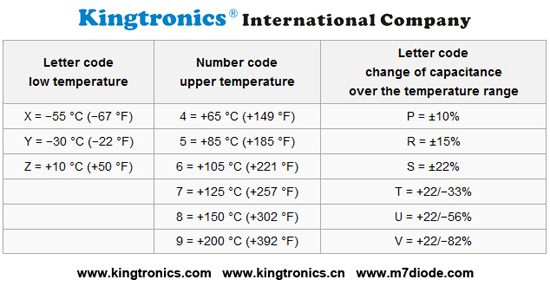 The first digit represents the low temperature, the second indicates a high temperature,and the third represents the deviation. 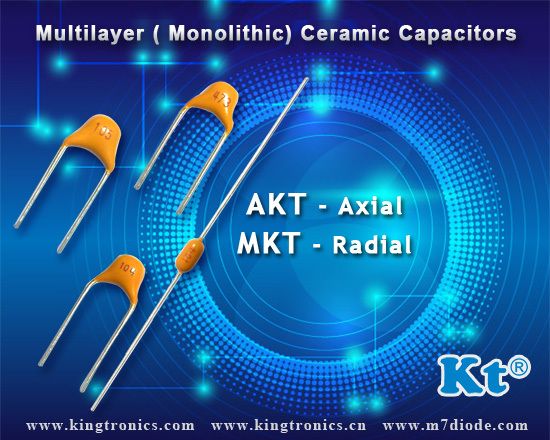 For example, a Z5U capacitor will operate from +10 °C to +85 °C with a capacitance change of at most +22% to −56%. * X5R : Represents -55~+85℃, over the entire temperature range of ±15%. * X7R : Represents work in -55~+125℃, over the full temperature range deviations of ±15%. 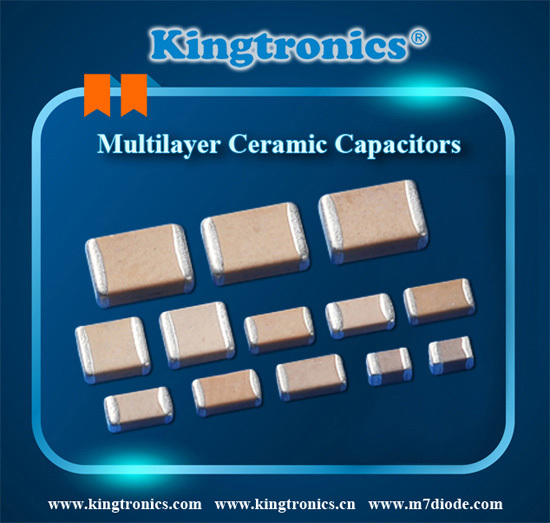 Ceramic capacitors are used as the dielectric ceramic, the ceramic coating on both sides of the silver layer, through low-temperature firing silver film as plates percent. Its shape has a chip, tube-shaped, round, etc. 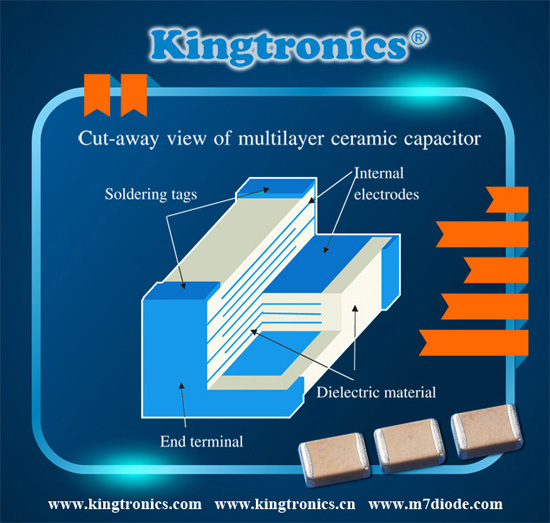 The Ceramic Capacitors, as shown in below Picture, has a structure in which many dielectric layers and internal electrodes are alternately stacked and the internal electrodes are connected in parallel. 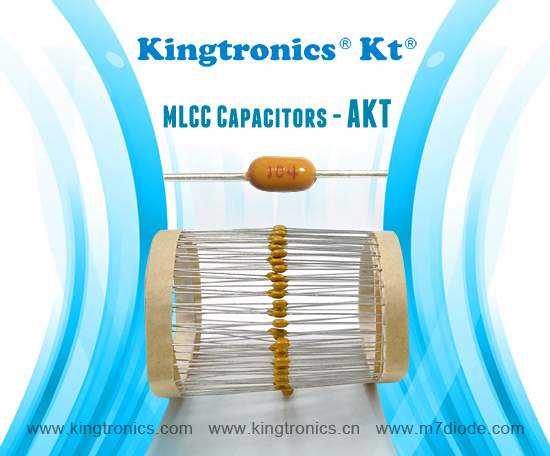 Kingtroncis product included surface mount capacitors from the 0402 case size to larger high voltage units (up to 4KV) for commercial and high reliability applications. 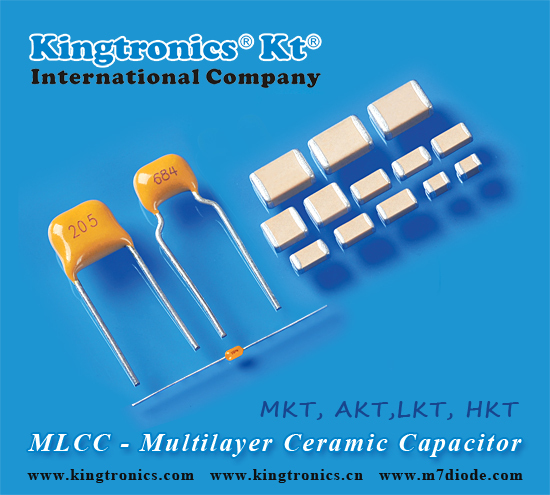 Kingtronics specializes in manufacturing MLCC multilayer ceramic capacitors. 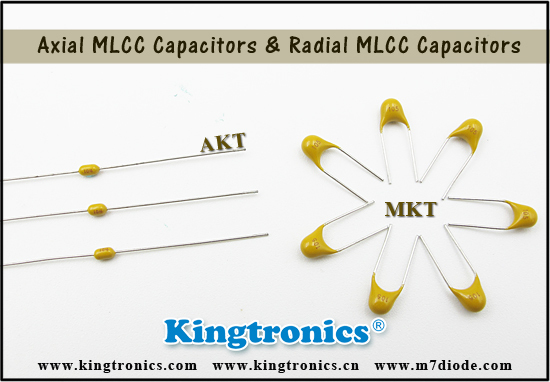 Our LKT Series Chip MLCC Capacitors(Multilayer Ceramic Capacitors) ranges from 6.3V to 50V. 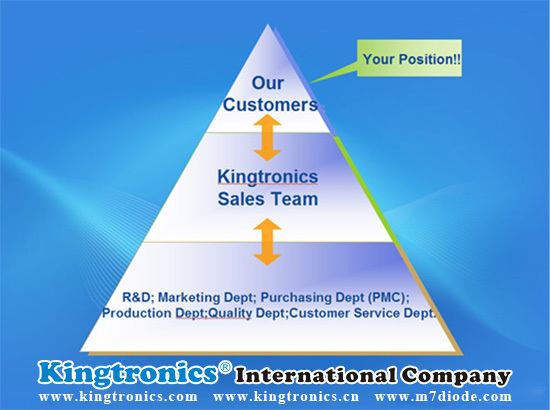 Pls give us a chance to serve you, you're the top of us!